With no minimums and better bracket pricing, you will increase profitability immediately. Our delivery window for orders is 7 business days or less. Faster turnaround equals increased cash flow. 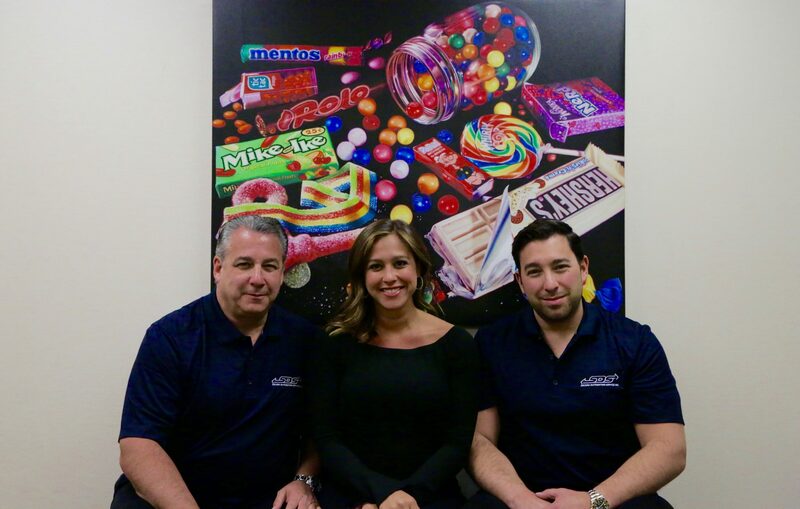 As a family run company, we are always ready to pick up the phone and address your concerns. Our family has been in the business for over 50 years, and our experience shows in everything we do. 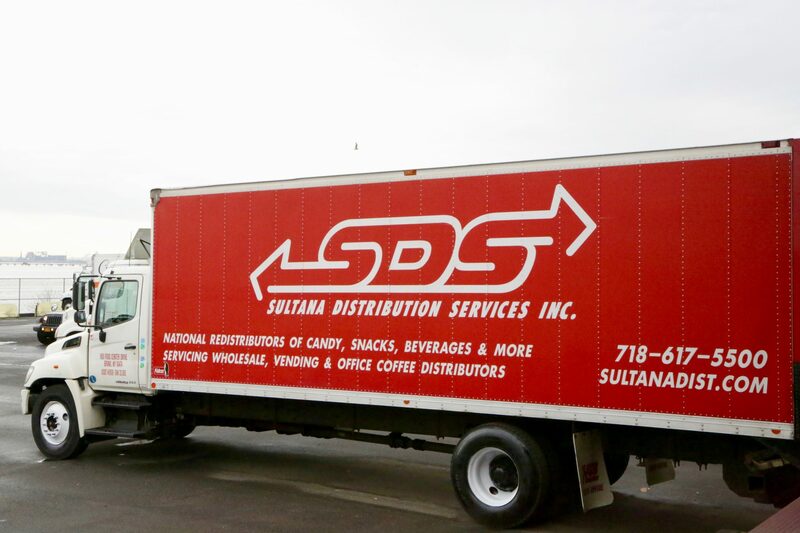 SDS consolidates and ships thousands of confectionary items to hundreds of wholesale distributors of all sizes throughout the USA. 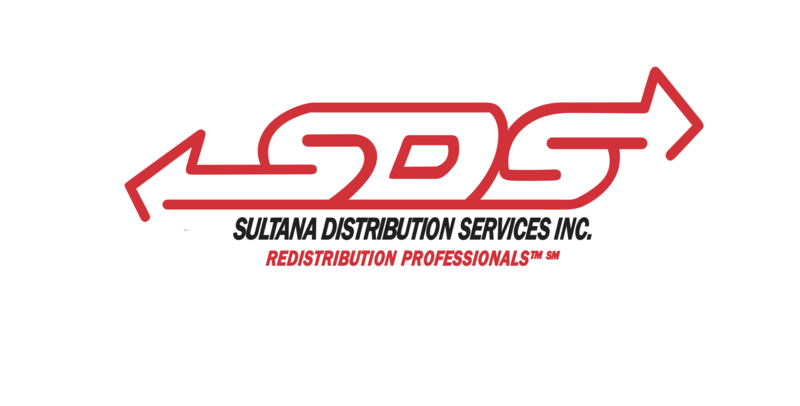 We are the only full-line confectionary redistributor servicing the wholesale trade exclusively. 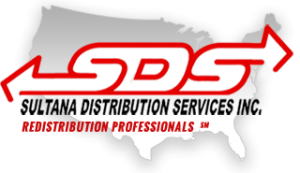 SDS is owned and run by Brian Gold, his son Nicholas and daughter Jaclyn, as well as a qualified team of associates that are our extended family. Every one of us is only a phone call, email or text away and are always available for any comment, question or concern.